"I am me because I choose to be me. I am what I want. Some people say you have to find yourself. Not I. I believe we create ourselves to be what we want." Woooow. 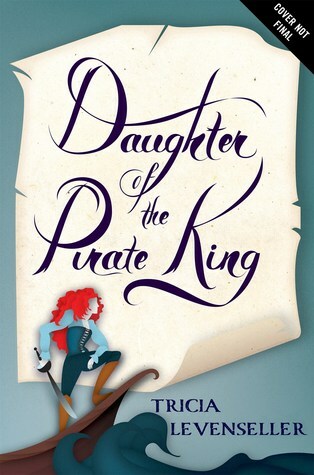 I usually try to start a book without reading too many reviews beforehand so that I'm working with a clean slate, and I'm definitely glad that I took that route with Daughter of the Pirate King. Opinions voiced by my fellow readers couldn't be more divided: it's as though you either HATE this book or love it. I, for one, fall somewhere between the heated debates. This book is fun, pure and simple. It's got swashbuckling, scheming, smooching, and tons of other great pirate-y words that start with S. Levenseller did an excellent job of taking a pirate adventure and transforming it into a young adult novel with wit and entertainment. Think Pirates of the Caribbean with less Johnny Depp and more red-headed teenage girl. 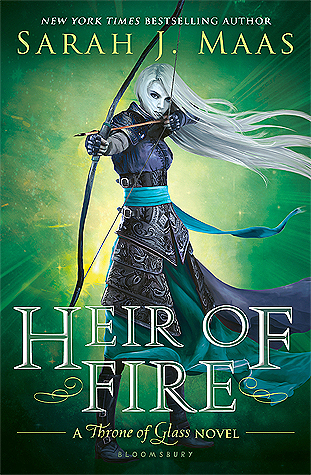 Alosa, the daughter of an infamous pirate who rules over the seas, has staged her own capture in an effort to steal a piece of an important map from a crew of men. Obviously, things don't go according to plan, and there's plenty of banter and sword-fighting to spice things up. It's an entertaining premise, and I don't really see why everyone picked on it so much. I will grant that the male characters in this novel are a bit lacking. Even the love interest is pretty meh; his redeeming qualities are basically that he didn't want to kill or assault Alosa. Still, I was able to look past those specifics and acknowledge this pirate novel for the adventure that it is. If you're looking for a summer read that's packed with ships and sassy heroines, be my guest and give this one a try. Maybe you'll hate, maybe you'll love it, but at least you'll have given it a shot.